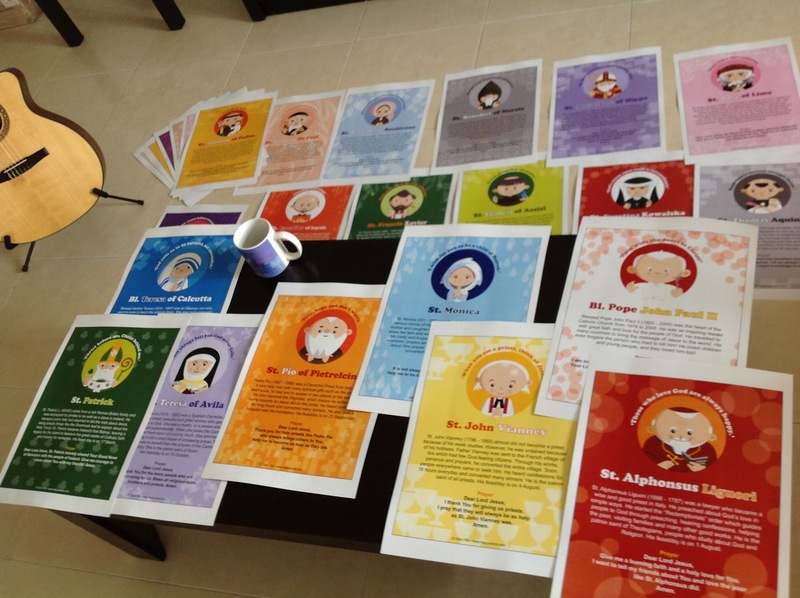 Preparing a Happy Saints exhibition for All Saints Day in a local parish! There is a total of 30 saints posters printed in A3 sizes and they will be displayed at the Church lobby. Coloring Pages of St. Pedro and St. Kateri! Ideas for ALL SAINTS DAY!